BETHESDA, MD—Marriott International’s branded residential portfolio is expected to grow by more than 70% in four years as both consumers and residential real estate developers seek homes affiliated with its brands such as Ritz-Carlton, St. Regis, Edition and W—everywhere from Mexico to Malaysia and Boston to Bangkok. Fueling demand for branded residences is a confluence of consumer trends such as evolving demographics worldwide and an elevated desire to live in walkable, mixed-use communities with a rich offering of amenities and services. For buyers, owning a residence bearing one of Marriott International’s luxury brands also means greater assurance that they will have quality services at the ready, such as concierge assistance, housekeeping, in-room dining, spa and fitness facilities. With most open branded residential projects located in the United States, the company also currently operates residential projects in 17 other countries and territories and is expanding its international portfolio. By 2022, Marriott International expects to have open branded residential projects in nearly 40 countries and territories. The company plans to open 19 branded residential projects in nine countries in 2018 and 2019. 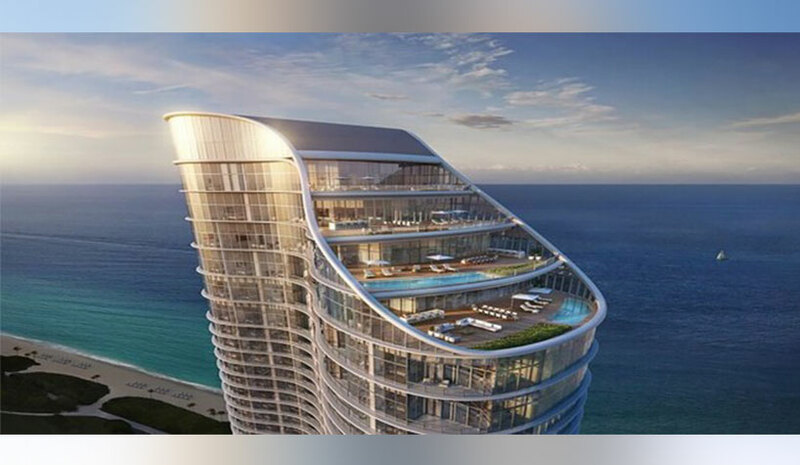 The company opened its first branded residences in 2000 under the Ritz-Carlton brand and has been expanding ever since, especially after Marriott acquired Starwood Hotels & Resorts, along with its St. Regis and W brands. Since the Starwood transaction closed in 2016, Marriott International has signed nine branded residential projects involving legacy Starwood brands such as St. Regis, W and Sheraton.